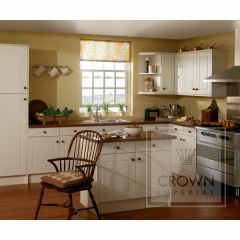 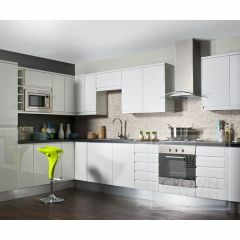 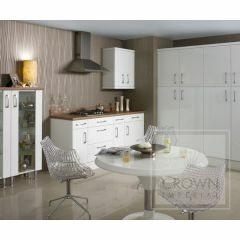 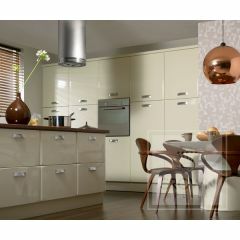 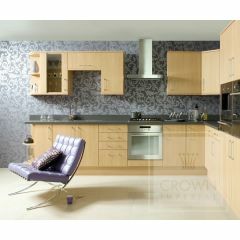 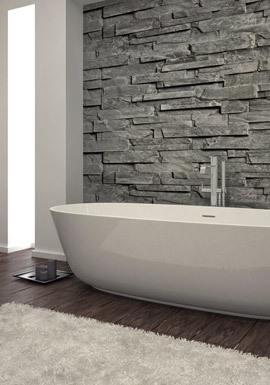 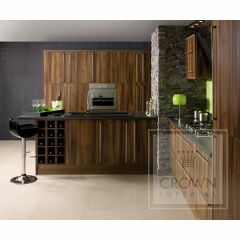 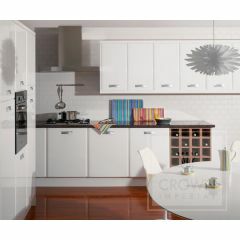 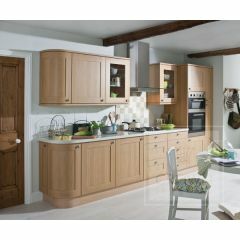 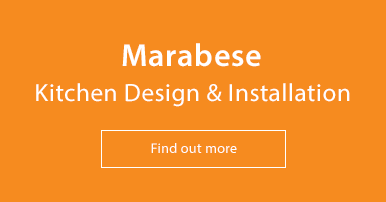 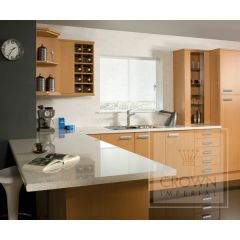 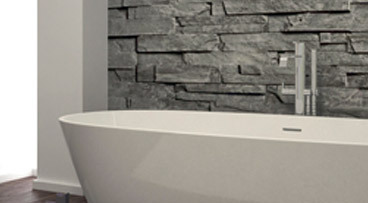 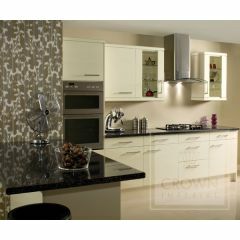 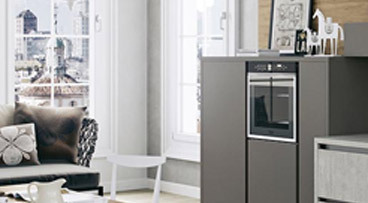 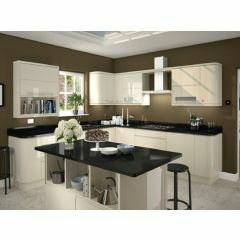 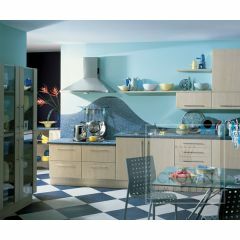 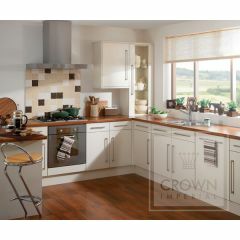 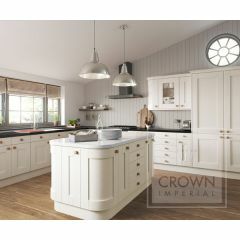 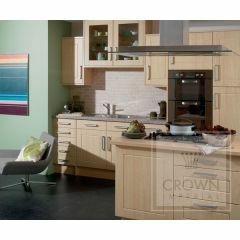 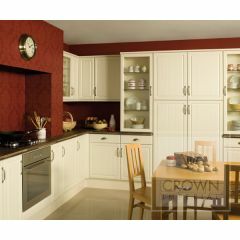 Lifestyle kitchens are manufactured by British owned family company Crown. 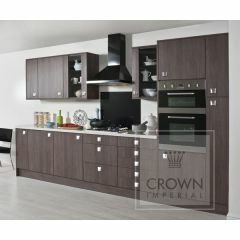 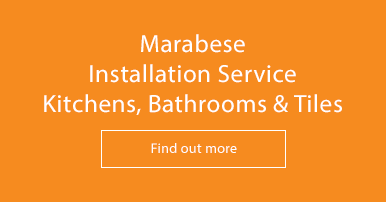 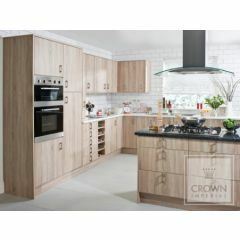 Crown have over 60 years experience in the production of kitchen furniture and only produce kitchens of the highest of standards. 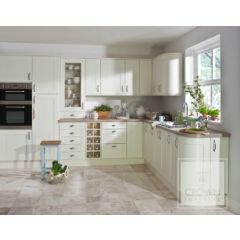 The Lifestyle kitchen collections are modern kitchen designs available in a selection of colours and finishes with multiple worktop and appliance options. 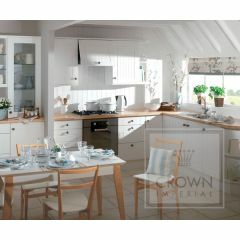 Visit one of our showrooms in Bedford, Letchworth, Milton Keynes and view our beautiful kitchens in store.